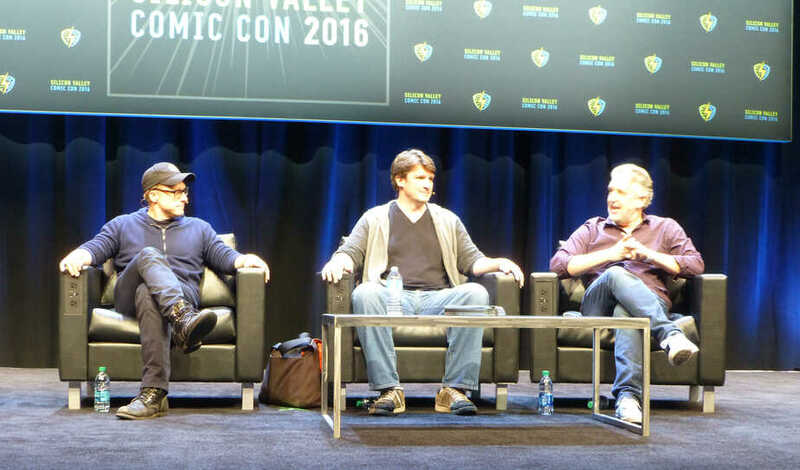 The first Silicon Valley Comic Con was held this past weekend, March 18-20, 2016, in San Jose, California. Unlike many of the new cons emerging in the current era of nerd pop culture awareness, this event was founded and championed by a unique kind of geek-lebrity: a high tech innovator. 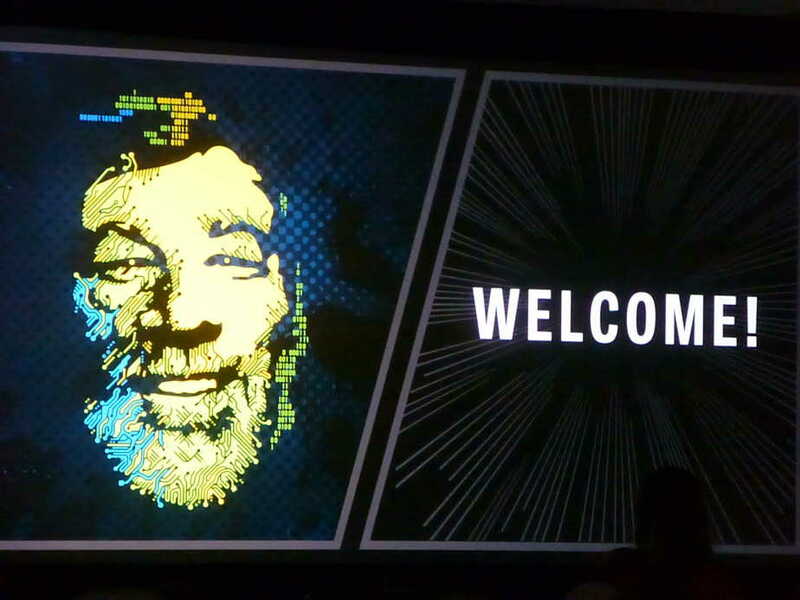 Steve Wozniak, engineer and co-founder of Apple Computers, almost single-handedly brought this convention to San Jose. The San Francisco Bay Area has been lacking a true pop culture convention since WonderCon left San Francisco in 2011, and as such, this con drew large crowds for its inaugural event, at times nearly overflowing the San Jose Convention Center. 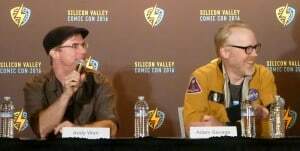 True to its high tech roots, SVCC (a name that Nathan Fillion jokingly suggested sounded like a disease) had not only comic artists and celebrity panels, but also offered an extensive roster of science and technology panels. Panels on space, engineering, and artificial intelligence were just a few of the popular events over the weekend. 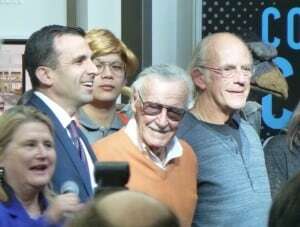 In addition to these sessions, celebrities such as William Shatner, the aforementioned Nathan Fillion, Alan Tudyk, Jeremy Renner, Stan Lee, Adam Savage and Nichelle Nichols all held well-attended panels. 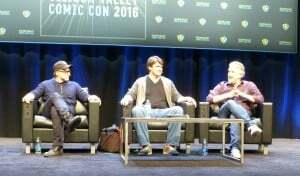 The highlight of the entire weekend, and the centerpiece event that brought significant attention to Silicon Valley Comic Con, was the Back to the Future reunion panel. 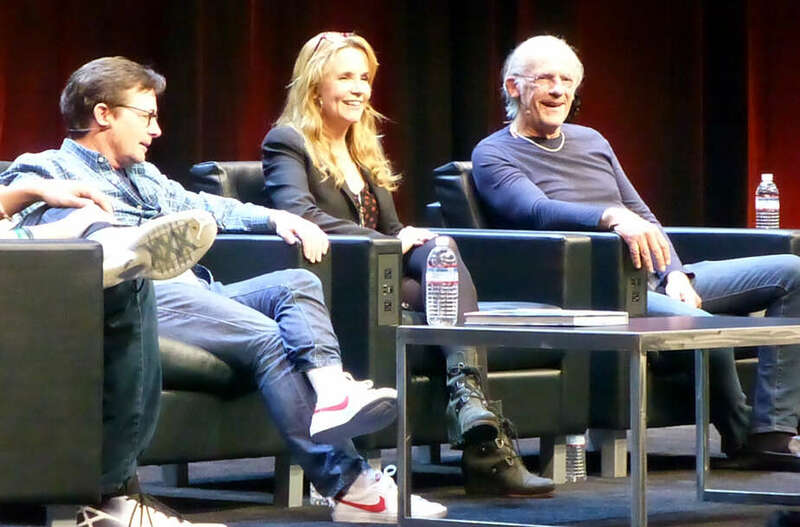 Christopher Lloyd, Lea Thompson and Michael J Fox (in what was billed as his first North American con appearance ever) spent a wonderful hour reminiscing about the classic trilogy and its impact even today, decades later. The panels were by far the highlight of this convention, and I personally attended many interesting and entertaining sessions. If one were to judge this con entirely by the quality of its panels, it would rank as one of the top cons in the country. 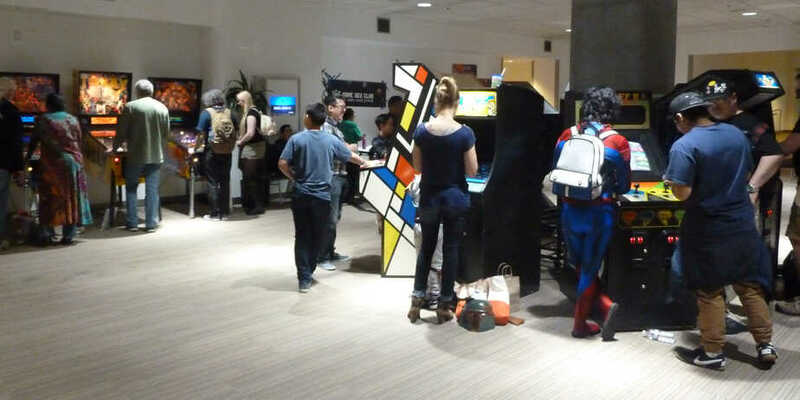 However, there is much more to the con experience, and there were definitely areas where SVCC showed its rough edges, which is not unexpected for an inaugural con. There were traffic issues on the exhibit floor and especially in the hallways, with many areas being clogged on Saturday afternoon. Many of the volunteers (who performed almost every job that dealt with attendees directly) were shockingly uninformed, and schedules and policies changed constantly, often without notice. Most of the food vendor locations were not open, and the few that were quickly became overwhelmed by demand. But the worst problem was line management. On Saturday (which was by far the busiest day) every panel seemed to have different rules as to where attendees should line up, the process for letting people inside the panel rooms, and whether or not any attendees could stay in the rooms between panels. 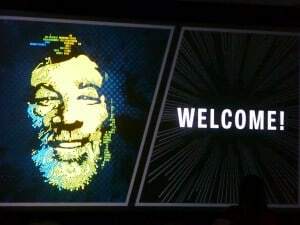 The most significant problems occurred with the main panel room, where people would rush the doors as they opened, overwhelming the few volunteers present and completely cutting the lines for both VIP and general attendees. 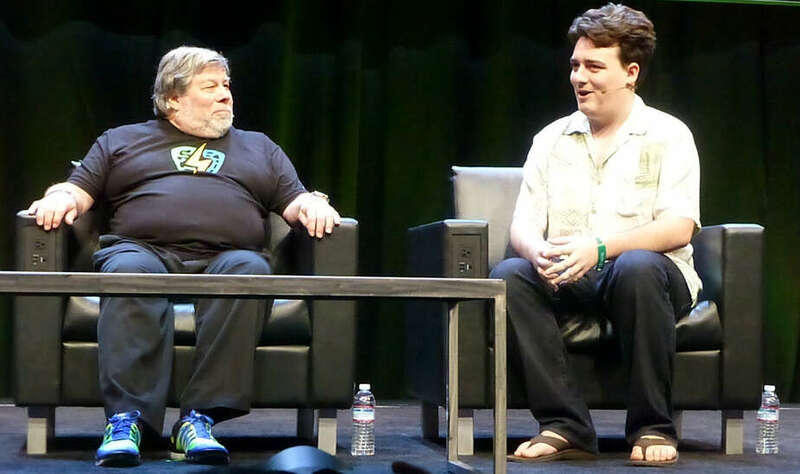 To be fair, the organizers of the con immediately realized there was a problem, and on Sunday morning, Bill Watters, the Director of Panels and Programming, held an impromptu talkback panel with attendees as they were waiting for the Big Bang Theory Writers panel. He apologized for the growing pains and promised to make improvements, and we saw them that very day, with additional food vendors opening up, more personnel policing lines, more stringent monitoring of lines, and clearing of congestion around the entrances to the panel rooms. Whatever the issues attendees experienced over the first two days, they were problems the staff was clearly eager to fix. I have high hopes that these lessons will be carried forward to future cons. 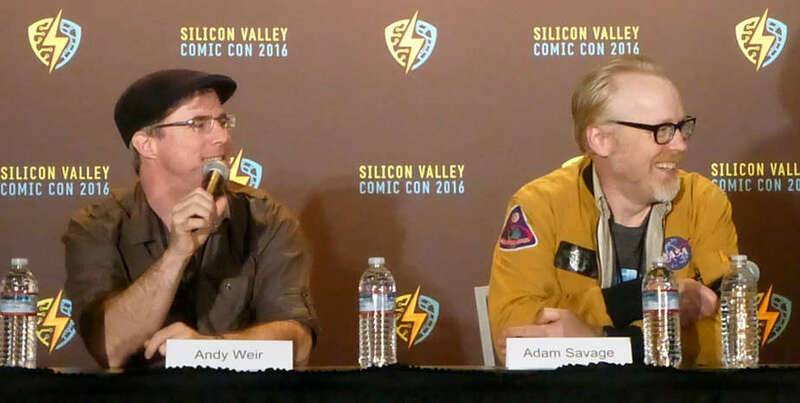 Silicon Valley Comic Con has contracted to return for the next two years. With all of the promise shown this year, as well as the intense desire to improve the first year glitches, I am very excited to see this convention develop into a high profile event. I am already planning to attend SVCC 2017! 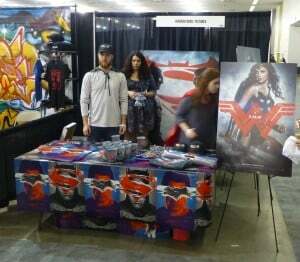 Click on the link below to join the discussion about Silicon Valley Comic Con at FoCC!